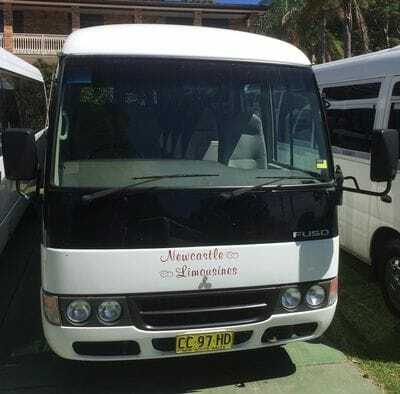 12 Seat Mini buses can be used for Winery tours, Airport transfers, Cruise Terminal transfers, Wedding Shuttle Service, or any small group transport you require. It can also be driven on a Class C license for Self Drive. 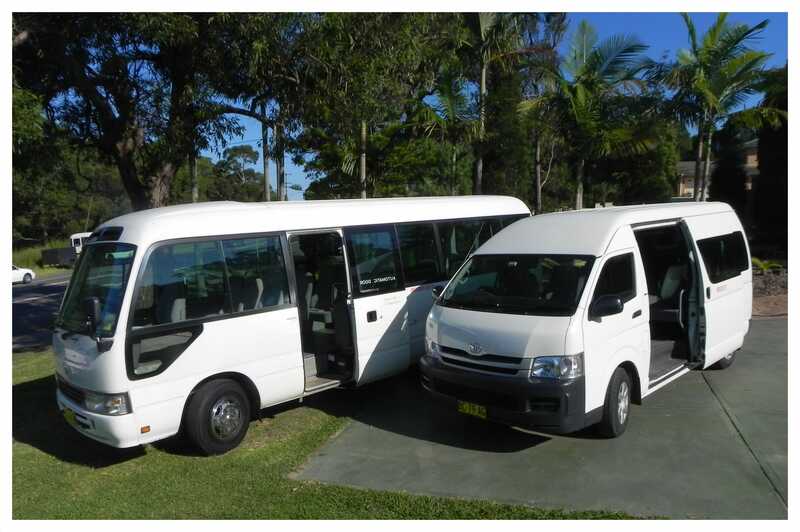 13 Seat Mini buses can be used for Winery Tours, Airport Transfers, Wedding Shuttle Service, or any small group transport you require. Coaster buses seat 20 passengers and can be hired with or without a driver. 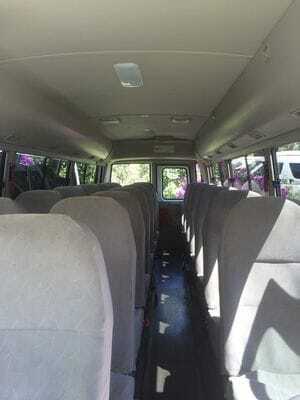 Many clients use them on Wedding Shuttle Services in the Hunter Valley/Pokolbin Wine area. The coasters are all air conditioned and have seat belts and tow bars fitted. The Rosa features ducted air conditioning,high back luxury seating with safety belts. P.A. system is standard. Limited luggage space but trailers are available.